ShillongShillong is capital city of Meghalaya and it is known for beautiful picturesque and fantastic eye grabbing places. This place is known for outstanding beauty and it is famous for several cascading waterfall, lakes and picnic spots. This pristine, clean destination is located far away from crowd- and this makes it the most sought after travel destination. It is one of the brilliant conservation homes to Rhinoceros and other endangered animals. This park is considered as heavenly paradise. Further, this place is also considered as World Heritage site. A trip to this park won’t get complemented if you don’t view the extinct birds. The tall grasslands, is the beautiful feature of this park and this makes the trip the most memorable one. 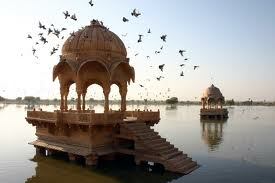 It is a must visit tourist destination; if you are tarveling in close proximity to Delhi. 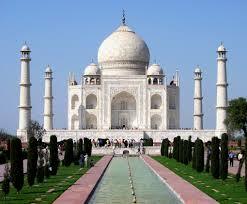 This place don’t require much of the introduction because it houses one of the seven wonders of the world- Taj Mahal. This place was built by Mughal emperor Shah Jahan in fond memory of his wife- Mumtaz Mahal. One cannot afford to spending some time in the premises of lover. Another feature of this city is Akbar’s fort. Then there are other eminent places like Moti Masjid and Shesh Mahal. These are mesmerizing attractions. All these makes it the must visit tourist destination. 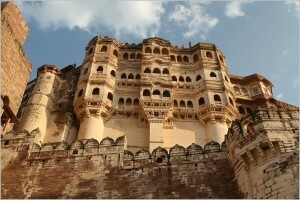 Jodhpur is also called the blue city of Rajasthan and it is the most popular tourist destination. 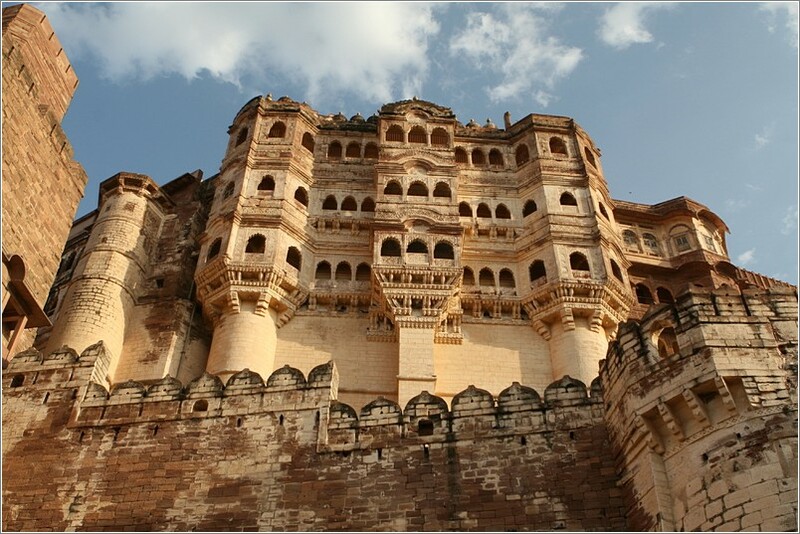 The places of attraction here are the Mehrangarh Fort and the Umaid Bhawan Palace. These two places draws maximum attention of the visitor. Apart from the historical monuments and places, this is place for an avid shopper and therefore the must visit tourist destination in India. 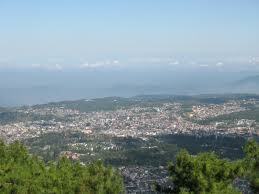 This place is licated in close proximity to Pakistani border and this place is always a traveler’s delight. Here you can view many places like Kuldhara, Salim Singhji ki Haveli, Nathmal ji ki Haveli, Sonar Qila, Tanot, Sam sand dunes, monuments. All this makes this place most after destination in India. Commencing from Cochin to hiring a house boat or going for an excrusion along the backwater, Kerala offers it all. Here you can enjoy swaying palms, cold breeze, thatched roof, gurgling brooks and other houseboats. Aside from that, here you can witness various temples and not to forget amazing spa. It is also called by the name of God’s own country.